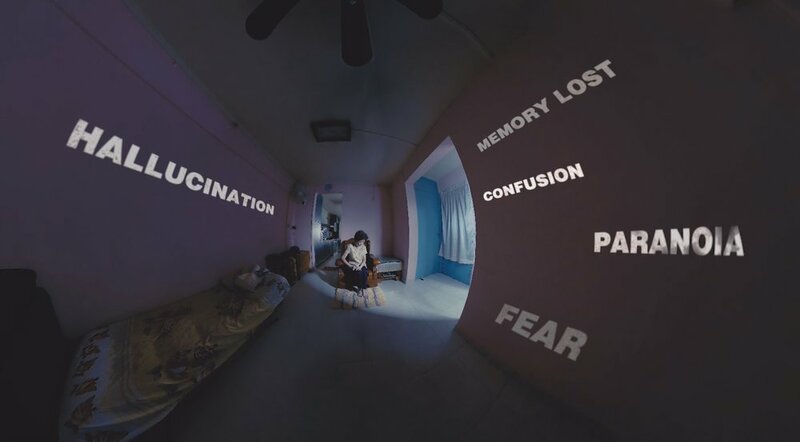 Channel News Asia (CNA) in partnership with Vostok VR and Singapore based universities becomes the first in Southeast Asia to take virtual reality (VR) cinematography to documentaries. 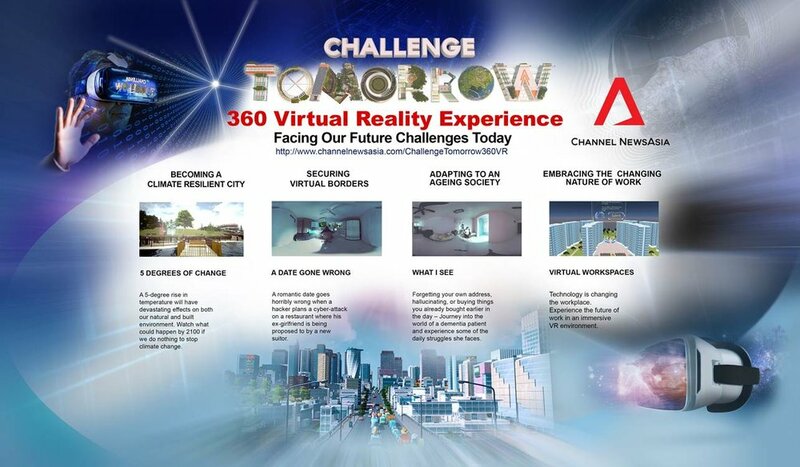 The two 360 degree movies are a part of their four part series, Challenge Tomorrow. The documentary series, Challenge Tomorrow, looks at some of the biggest problems Singapore will face in the near future, including climate change, cyber security, aging population health concerns, and virtual workplaces. Two of the narratives, A Date Gone Wrong and What I See were produced with Vostok VR as VR movies to enhance the futuristic feel of the series theme. 360 video also creates a sense of presence within the storyline that makes the viewer feel like a part of the environment that is integral to these films. Creating additional VR movies presented the film crew with interesting, but not insurmountable challenges of their own. With 360 filming there is no way for the producer and crew to stay behind the camera. This necessitates the creation of a new type of script. A Date Gone Wrong, a movie about cyber security, was shot in one scene using a FIDEL I cinematic camera by Vostok VR. The VR movie involved ten actors and eight minutes of non-stop action. Theater actors in addition to students from Temasek Polytechnic, Nanyang Polytechnic and MAGES Institute of Excellence were included in production to enhance the storyline. What I See, a 360 movie that addresses dementia, used spatial sound consisting of four channels and sound changes depending on head position. In addition, Point Of View (POV) camera technology was incorporated to give the viewer insight into the experience of someone suffering from dementia. The TV series premiered on CNA from February 19 to March 26. It concluded with an additional one hour documentary, Unreal to Real: The Making of Virtual Reality. This additional component to the series tells the unique way these stories were made. In addition to this being the first time in Southeast Asia VR video production was used in documentaries, Vostok VR became the first company to feature in a VR documentary in the region. CNA launched a physical VR experience for over 100 people as part of a TV series road show to commemorate this landmark.